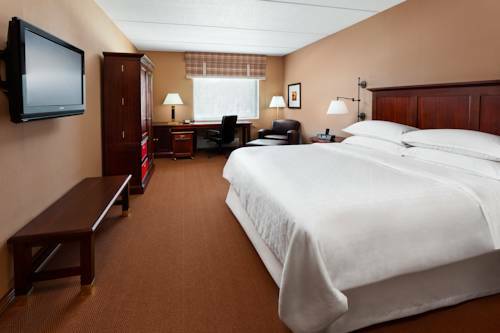 This spot has ironing boards you can make use of, and there's a well-built iron safe where you can leave your important things. 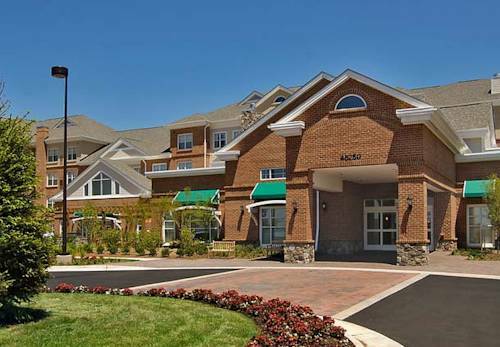 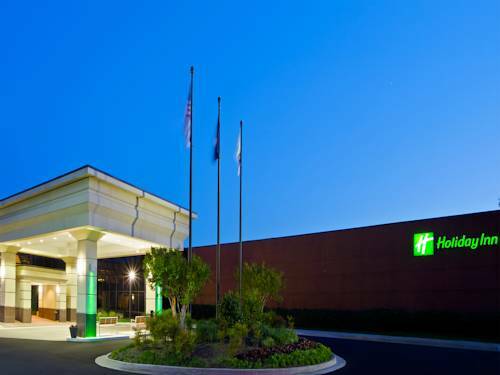 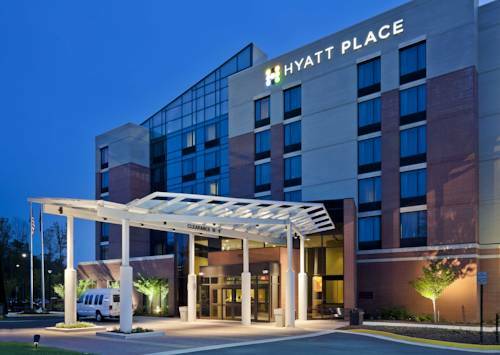 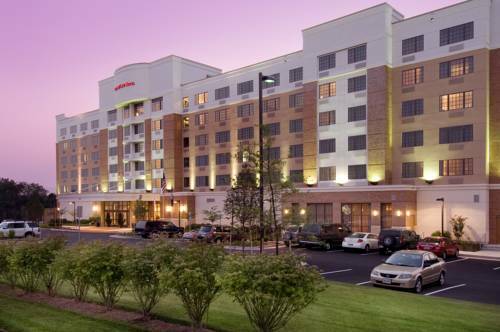 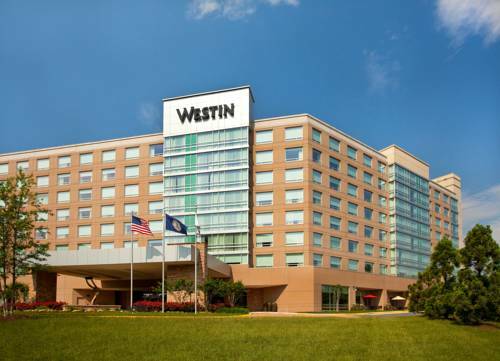 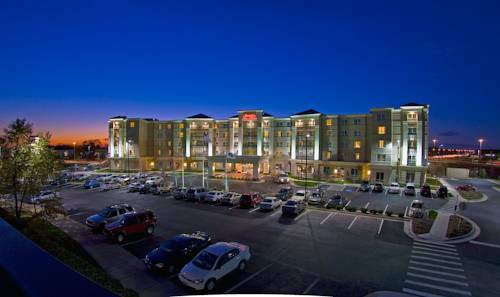 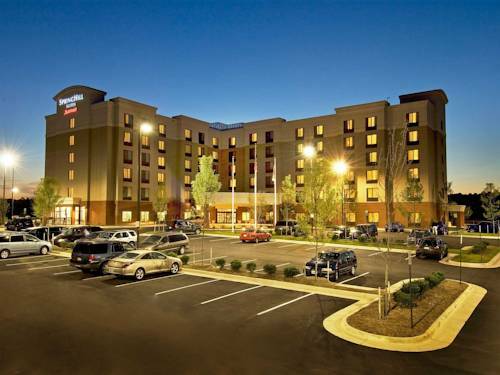 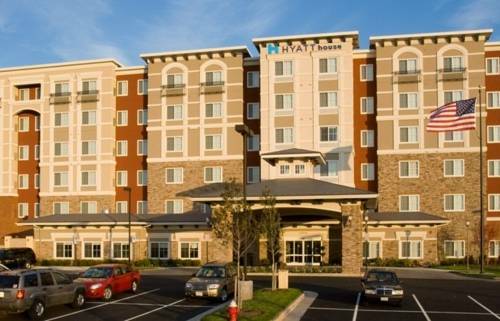 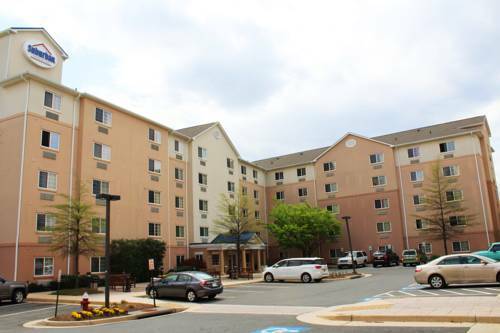 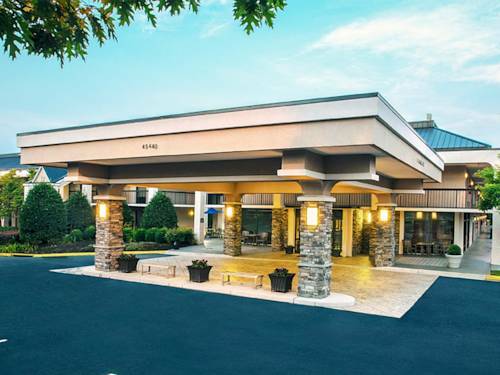 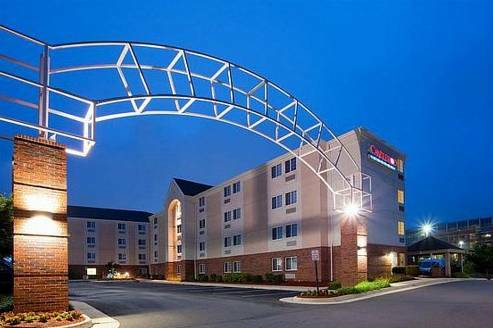 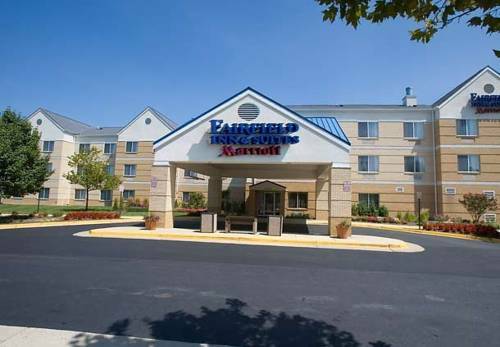 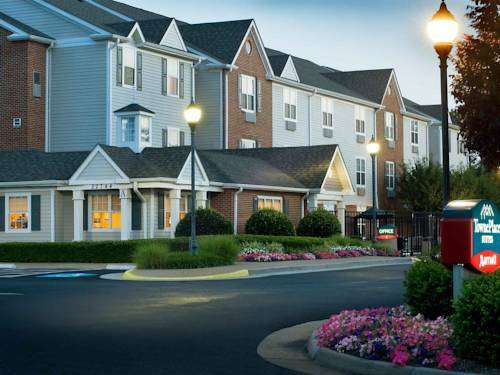 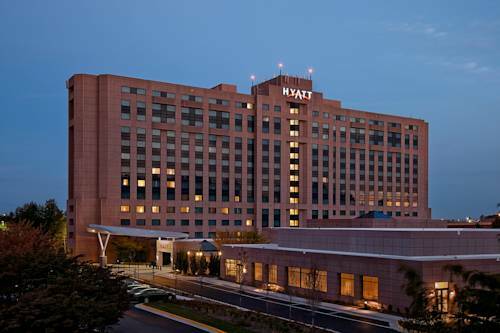 These are some other hotels near Hampton Inn - Suites Washington-Dulles Intl Airport, Dulles. 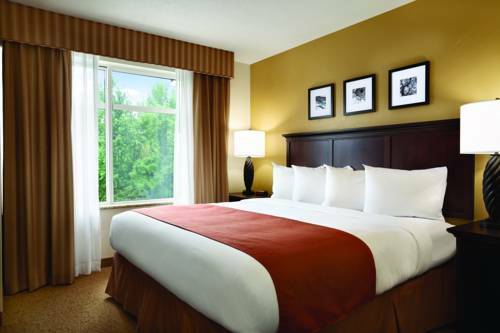 These outdoors activities are available near Hampton Inn Washington.